Makalu is the eight Highest Mountain in the world with an altitude of 8,163 meters. Every year thousands of people treks in this region and return with lifetime unforgettable memories. But all the days are not same and all peoples can’t face the high altitude. As a result they become victim of AMS- Acute Mountain sickness or other mountain sickness. Some gets injured while passing by Himalayan yaks. Whatever the reason is, if you fall in any emergency situation, remember us for safe rescue. We are always ready to help you in any situation. 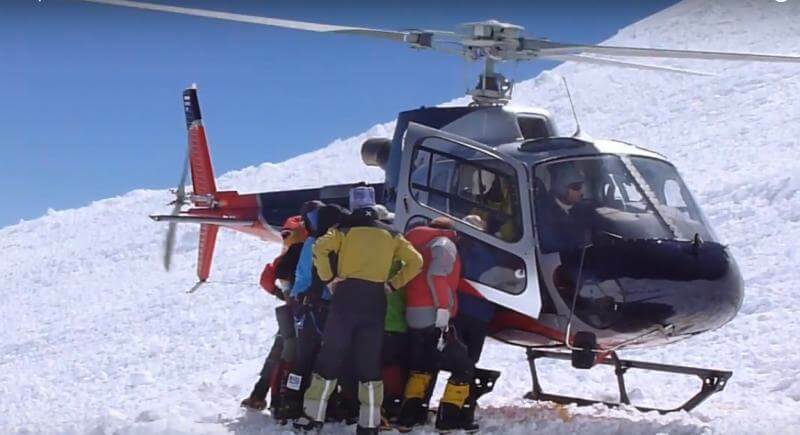 Our experienced and helpful team members have rescued many trekkers from the Himalayas. Sometimes, poor weather condition and poor visibility may disturb the flight but we will try our best to keep our promise and evacuate you safely from Manaslu Area.